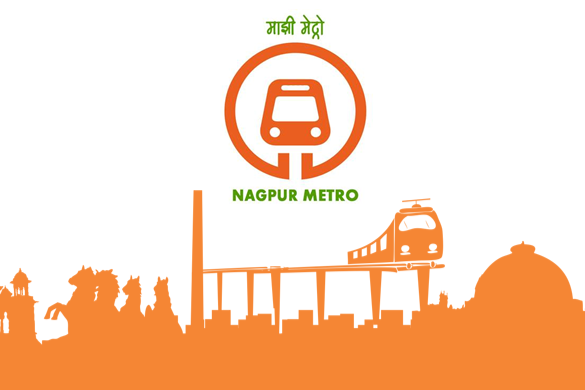 Nagpur Metro Rail Corporation Limited (NMRCL) is inviting applications from eligible applicants for the posts of various. Candidates who are seeking Jobs in Nagpur Metro Rail Corporation Limited must garb this chance by applying for NMRCL Recruitment. Nagpur Metro Rail Corporation Limited has asserted new notification, candidates should apply by submitting NMRCL Application Form by following the simple and easy guidelines as mentioned below. Only eligible applicants are allowed, therefore candidates having requisite eligibility must grab this chance. Applicants may check other info about NMRCL Recruitment like as post name, education qualification, selection process, age limit, pay scale, application fee, how to apply, important dates etc are given below. Applicants can read the entire section of this web page which is well tailored by the our portal team to collect more details related to NMRCL Recruitment. How to Apply ->> Interested applicants who are going to apply NMRCL Recruitment they need to fill online application form through official website of Nagpur Metro Rail Corporation Limited that is metrorailnagpur.com & send it along with self attested photocopies of all required certificates and testimonials at official postal address before last date.